Looking for a unique space to host your next family reunion, bridal shower or adult birthday celebration? 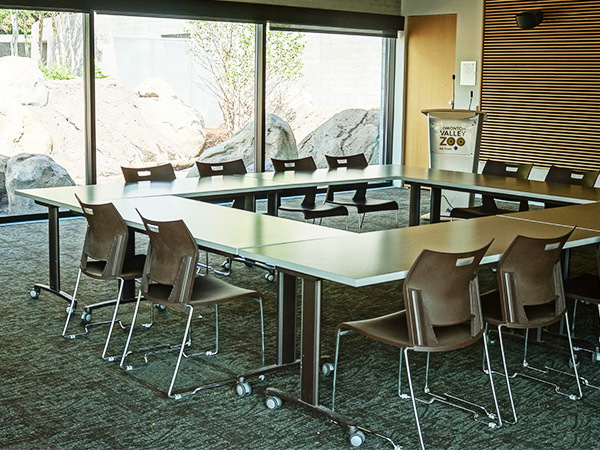 Let the Edmonton Valley Zoo team help you plan a wild and unique event in one of our exciting rooms! 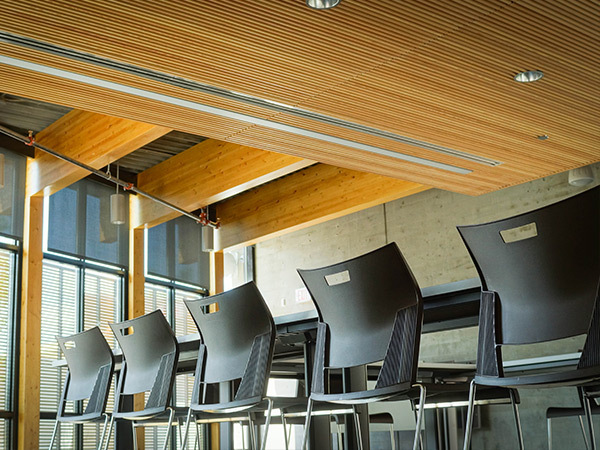 Get an exclusive view of otters playing in the Otter Room during your event or enjoy the amenities of the multipurpose rooms in our Edventure Lodge – perfect for evening events, retreats, parties and more! 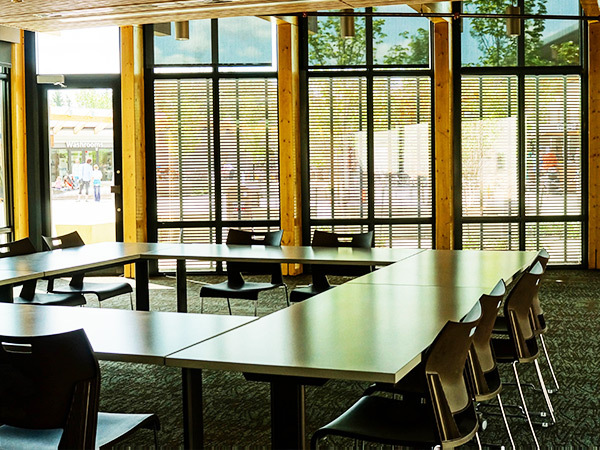 The Edmonton Valley Zoo is also available for other times where your group or organization wants full facility use of the zoo.